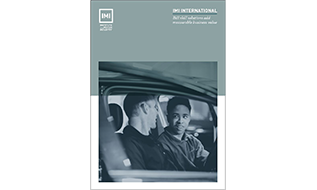 As part of the IMI continual system review and further strengthening security of online assessments, the IMI invigilation access will be updated as of the 1st of September 2018. This update will only allow invigilators linked to the same centre as the candidate to access and launch online assessments. Access to any other candidate will not be available. 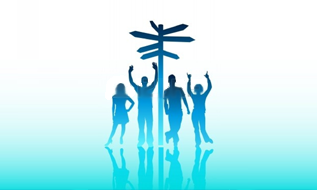 If you have a questions please contact the Centre Admin Support Team 01992 519 025. Find everything you need to know about Apprenticeships and the current standards. This is a secure area. You will need your login details to access this content. Use the buttons below to be directed to the required area. Keep up to date with recent changes in qualification documentation.